In this photo series, I visited the LA County Animal Control Center–Downey Branch in order to document the environment where rescued and owner-surrendered animals find themselves. The LA County Animal Care Centers provide low-cost adoption services, including pet licensing, spay/neutering, vaccinations, and vet visits. They take in animals ranging from dogs, cats, rabbits, and more. 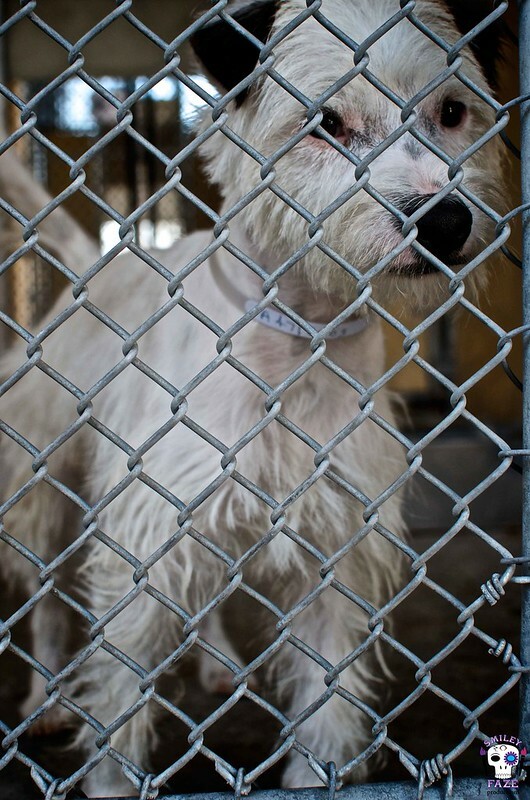 In LA County, via the Animal Control and Care system, 16,007 animals were adopted by families in fiscal year 2012–2013. 15,420 animals were adopted via partner organizations, and 5,960 animals were returned to their original owners during the same time period. However, in fiscal year 2012–2013, 42,814 rescued and owner-surrendered animals were euthanized county-wide. Unfortunately, these numbers are consistent from year to year, and the percentages of adoptions to euthanasia in each individual center reflect the overall percentages the county sees. 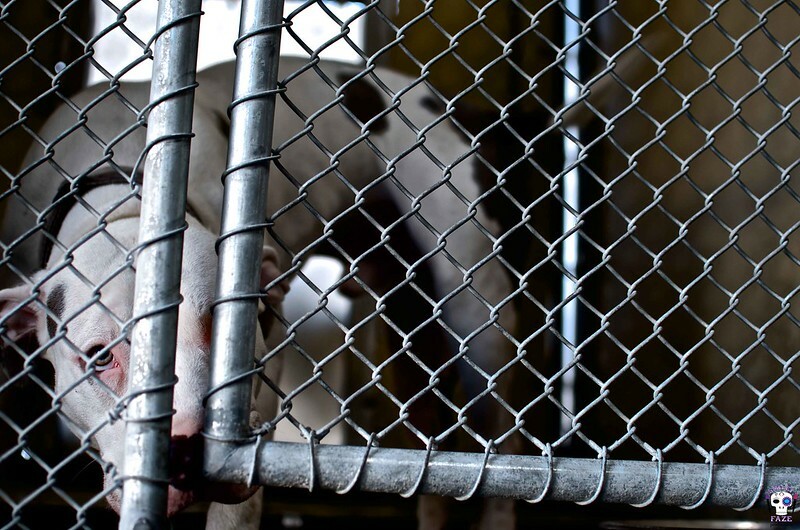 To learn more about how to help save the lives of these innocent animals, visit animalcare.lacounty.gov now. This entire photo series was shot using a Nikkor 35mm lens attached to a Nikon D7000 DSLR body and edited using Apple Aperture, watermarked using Adobe Photoshop CS5.5.